Wellsford came in at number 1 growing 3.4% in the second quarter of 2018 - well ahead of Auckland's next best performing suburb located in Chatswood. Median values of properties in the town hit $540,700 in the three months to June 30 and at this price point, it also claimed the title of Auckland's most affordable suburb. 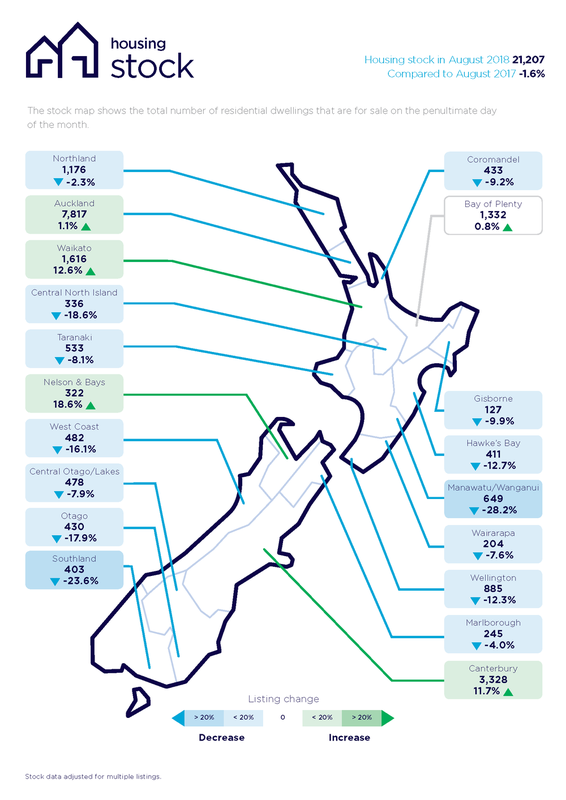 South and East Auckland saw a fairly flat quarter in terms of overall value growth, rising 0.10%, though some suburbs in the region saw positive upward movement. Somerville was the top performer, with growth of 2.20%, followed closely by Northpark, up 2.10%. Mangere, Mangere East and Totara Heights also featured within the list all rising up by 1.3%. Manurewa East saw the largest fall, with the median value there dropping 3.0%. Buckland's Beach also dipped (-1.7%) as did Mellons Bay (-1.6%). Commentary for the industry forecast this Spring from the CEO's of NZ's major real estate firms.